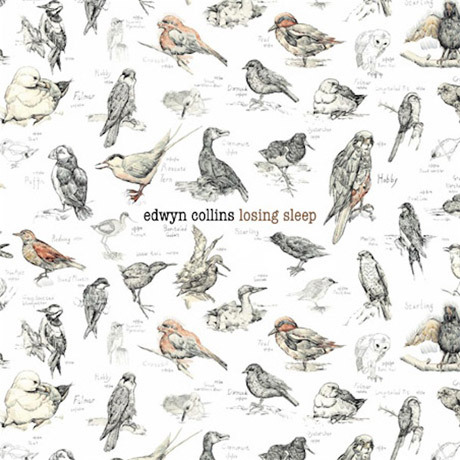 'Losing Sleep', the seventh album from former Orange Juice frontman Edwyn Collins. The album features Collins co-writing tunes with contemporaries Johnny Marr, Roddy Frame of Aztec Camera and Franz Ferdinand's Alex Kapranos. The album features 19 bird related songs from Peggy Lee, the Swallows, Shirley Temple, Manfred Mann, Linton Kwesi Johnson etc. and it is out on Rough Trade, September 20, 2010.